Manny Machado has joined the Los Angeles Dodgers. 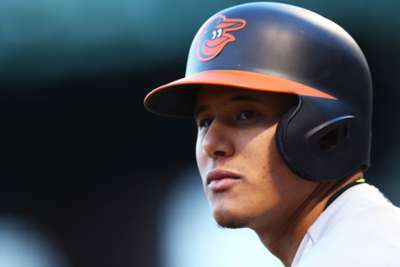 The Baltimore Orioles shortstop was traded to the Dodgers for a package of prospects on Wednesday. The Orioles get outfielder Yusniel Diaz, third baseman Rylan Bannon, right-hander Dean Kremer, right-hander Zach Pop and second baseman Breyvic Valera. Machado started at shortstop for the American League in Tuesday's All-Star Game and all but confirmed he was being traded. The four-time All-Star is batting .315 with 24 home runs and 65 RBIs in 96 games. Machado, 26, is set to become a free agent after this season.